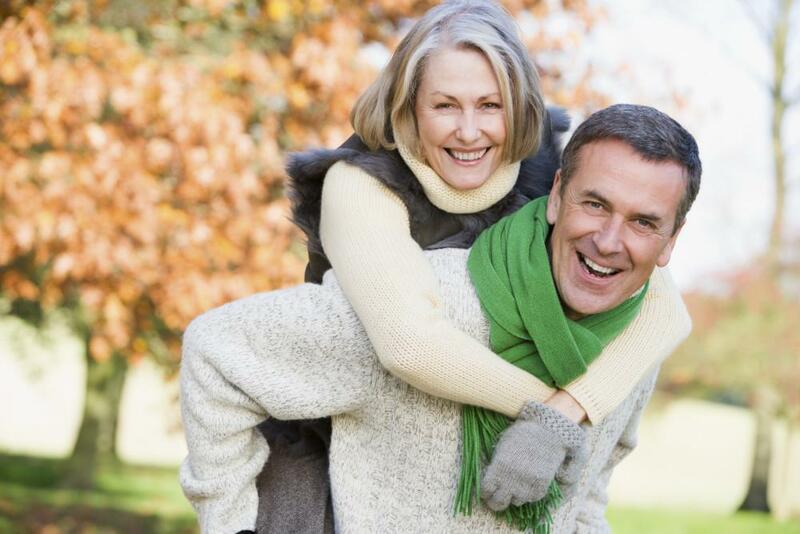 InVision Eye Care Blog Can Headaches Be Caused by Vision Problems? Headaches are a burdensome and even disabling condition. They may cause you to miss school, work or important social events or to feel anxious or depressed. If you experience headaches frequently, you’ve probably seen one or several doctors to figure out why. But have you considered visiting your eye doctor? 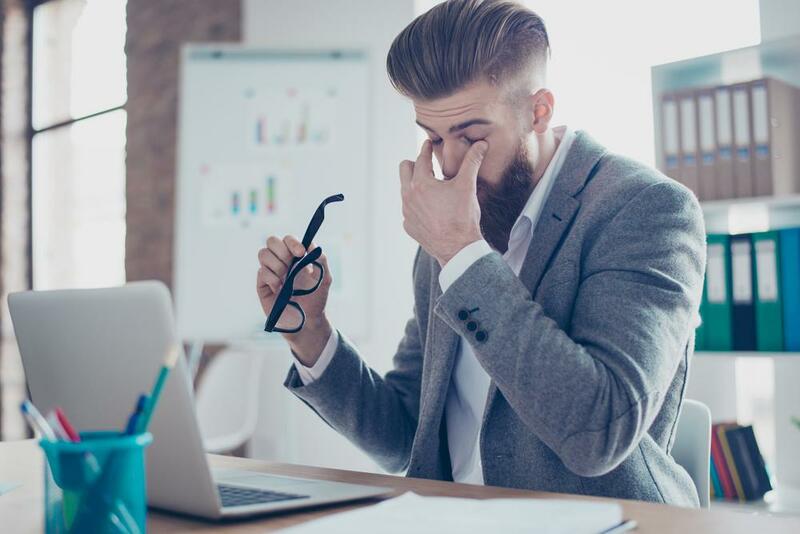 According to Dr. Edward Hedaya and the team at InVision Eye Care, some headaches may actually be caused by vision problems. Having a comprehensive eye exam could reveal clues as to why you are experiencing frequent headache pain and discomfort. Digital eyestrain: Digital eye strain, or computer vision syndrome, is the result of spending hours in front of a computer screen or other digital device. When we look at these screens, our blink rate slows and we may squint to read small text. This can strain the facial, neck and shoulder muscles, fatigue the eyes and cause headaches. Astigmatism: Astigmatism is a refractive error in which the normally-round cornea takes on an oblong shape (like a football). It prevents light entering the eye and passing through the cornea from properly focusing on the retina. Untreated astigmatism can lead to headaches, eye strain and other symptoms. Farsightedness (hyperopia): Farsightedness is another refractive error in which the eyeball is too short, preventing light entering the eye from properly focusing on the retina. Like astigmatism, farsightedness can cause headaches if left uncorrected. 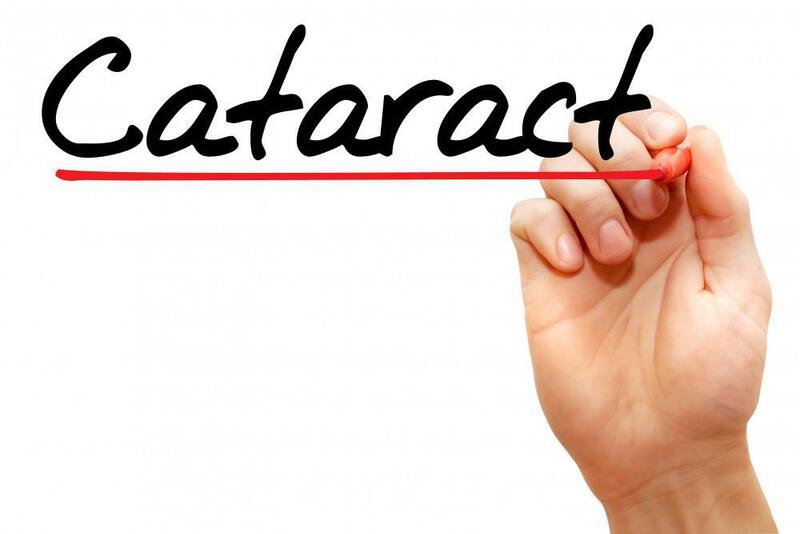 Cataracts: A cataract is a clouding of the eye’s natural lens that causes blurry or distorted vision. Because vision is limited, the eyes have to work harder, which can lead to headaches. Glaucoma: Glaucoma occurs when fluid inside the eye fails to drain properly, and pressure inside the eye spikes. This eventually damages the optic nerve, which transmits information from the eye to the brain. For many people with glaucoma, especially the more serious form of glaucoma called angle-closure glaucoma, headaches are a symptom. 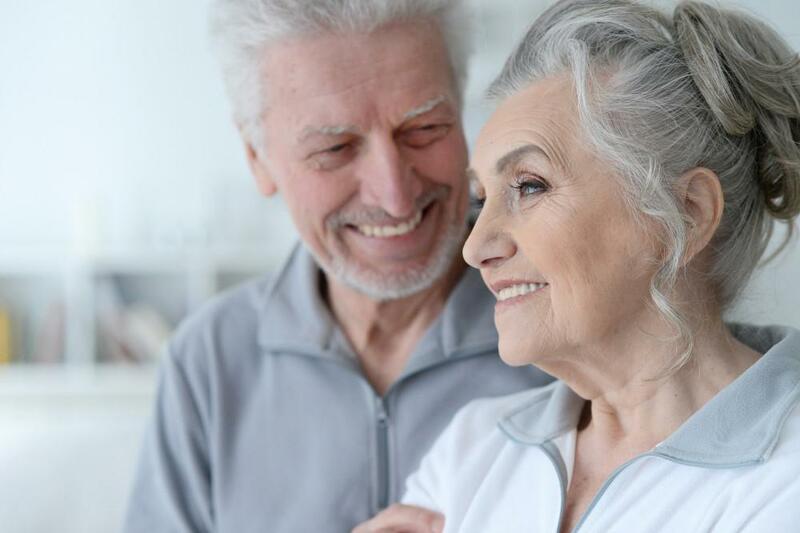 If you experience frequent headaches and haven’t seen your primary eye doctor in the past year or so, it’s a good idea to schedule an appointment with them. The doctor can perform a comprehensive evaluation to look for any underlying conditions that could be causing or contributing to headaches. Or, your doctor may adjust your vision prescription, which can also help reduce or relieve your pain. 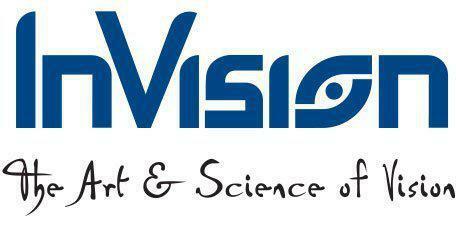 To contact InVision Eye Care with any questions, please call 732-607-8515 today.